Plants can be given genes that help the plants' bodies make substances to fight pests. These self-made pesticides are called "plant-incorporated protectants" (PIPs). PIP-producing crops are sometimes called "genetically modified" (GM) or "genetically engineered" (GE). PIPs can help plants resist viruses, bacteria and insects. When PIP crops target insects, they can be called "insect-resistant." PIP-producing plants can help growers lower the amount of pesticides they use on their fields. Some of the crops that can be made to produce PIPs are corn, soybeans, cotton, potatoes and plums. However, this does not mean that all of the crops (corn, soybean, etc.) you see in farmers' fields are making their own pesticides. Other forms of these crops are still conventionally or organically grown. What to do if pest insects develop the ability to recover from the plant-made pesticides. This ability is called "insect resistance" or "pesticide resistance." Herbicide-tolerant (HT) plants have their genes changed to make them survive the use of specific weed killers. HT plants are sometimes called genetically modified or genetically engineered. 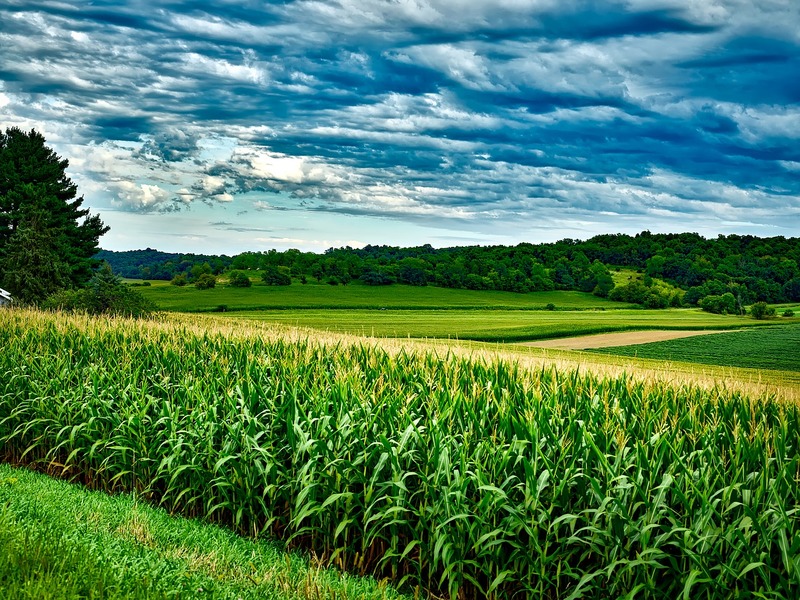 HT crops are regulated by the U.S. Department of Agriculture. They are not regulated by EPA as pesticides. If you have questions about this, or any pesticide-related topic, please call NPIC at 800-858-7378 (8:00am - 12:00pm PST), or email at npic@ace.orst.edu.